Li Zhaoxing is one of China’s outstanding and best known international statesmen over the past twenty five years. 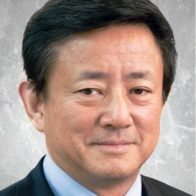 He was Chairman of the Foreign Affairs Committee of China’s National People’s Congress from 2008 to 2013, and China’s Foreign Minister from 2003 to 2007. 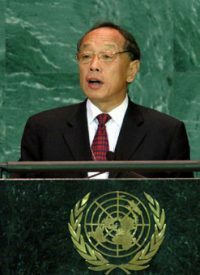 Earlier in his career, Minister Li served as the Chinese Ambassador to the United States from 1998 to 2001, and the Chinese Permanent Representative to the United Nations from 1993 to 1995. 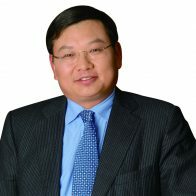 During Minister Li’s diplomatic career, he was involved in a number of historical and critical moments in China’s foreign relations. His wisdom, courage, determination and preservation have won him continuous praise and support both at home and abroad. Since stepping down recently as Head of the Foreign Ministry, Minister Li has been appointed as the President of the Research Centre for National Soft Power at the China Foreign Affairs University, the Chairman of China Public Diplomacy Association, and the Honourable President of Chinese People’s Institution of Foreign Affairs. Minister Li Zhaoxing graduated from Peking University with a degree in English Literature. 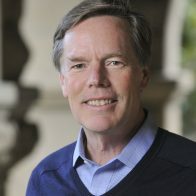 He has been honoured as the “Poetic Diplomat” since he published several collections of poems such as the Youth China. 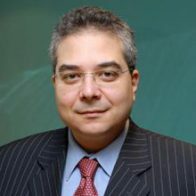 He is an excellent English speaker and in huge global demand from corporations and governments who want to understand China’s global strategy.